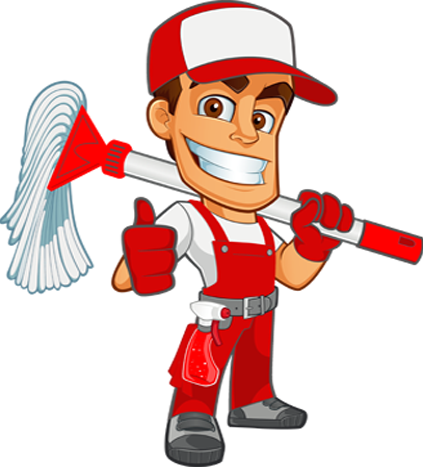 Fellows Cleaners are Melbourne’s local, cheap and professional Cleaning Services providers. We specialise in Carpets Cleaning, End of Lease Cleaning, After Builders Cleaning, Commercial Cleaning and variety of other cleaning services. 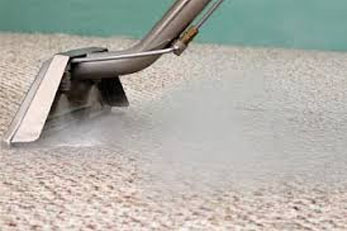 We offer professional cleaning services at affordable prices. Feel free to call us to discuss your specific cleaning requirements. We will be happy to assist. Fellows cleaners in Melbourne are cleaning the Melbourne houses since 2009. Our team is well experienced and fully covered by the insurance. They all are police checked. Everyone wants their houses clean, but sometimes the time is not enough or the age is preventing you to bend, or do not want to take the risk of working with chemicals.To clean your house you need average 2 to 3 hrs per week, for End of Lease Cleaning at least a whole day if you are working by yourself. 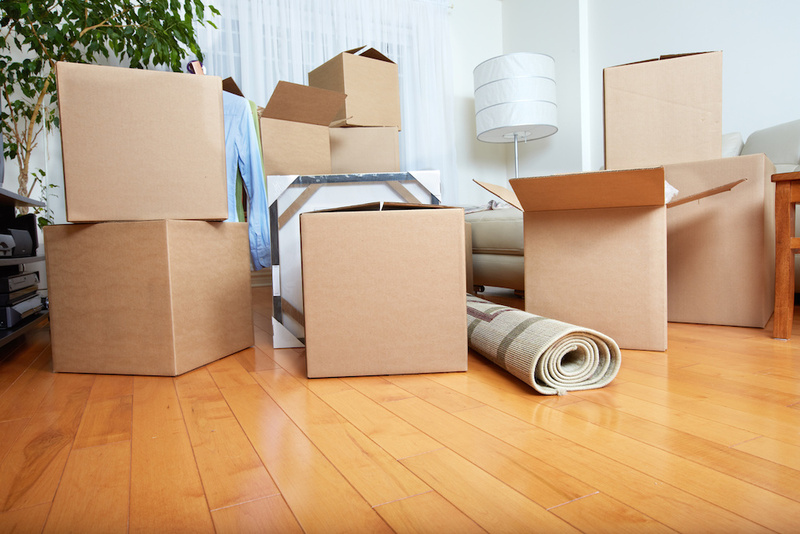 Fellows end of lease cleaning cleaners can help you out in every situation, either you are moving out of the house and want full bond back in Melbourne or its Christmas time and you want to give a fresh look to the house. Our End of Lease Cleaning Services start from $179 for a studio apartment and are customised uniquely for varied sizes of houses. 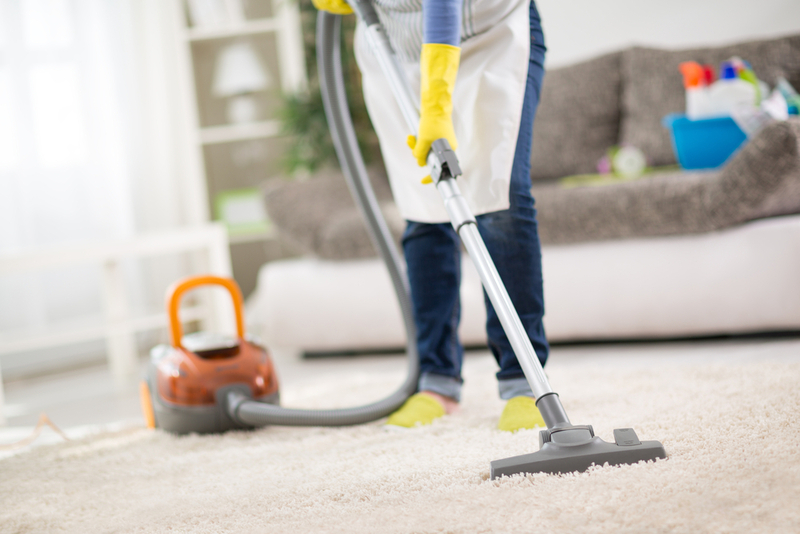 Fellows Cleaning offers weekly, fortnightly or monthly cleans in your home or workplace. Our schedules are flexible to suite your need. Our cleaners will have your new home cleaned beautifully so that you can simply move in or out with ease and minimal fuss. Leave the hard work to us. 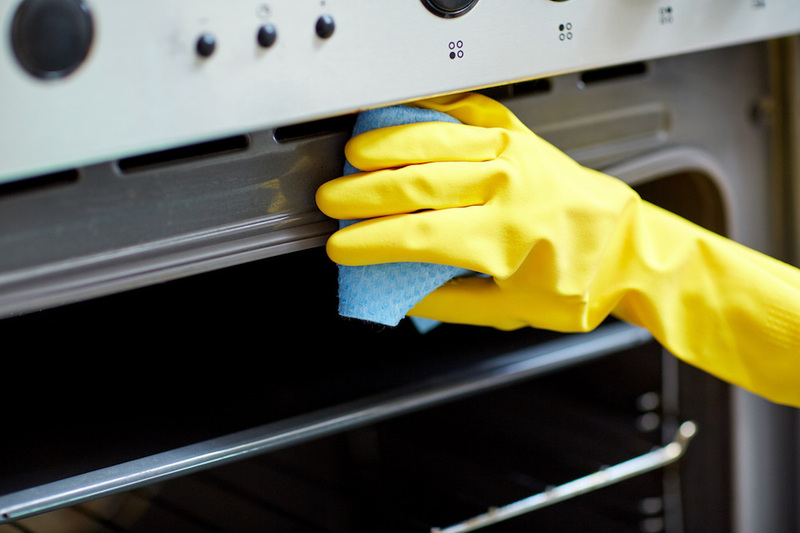 Fellow’s Cleaning will clean your oven from top to bottom using only eco-friendly and 100% biodegradable cleaning products. Fellow’s Cleaning has been helping businesses maintain a clean, fresh and pleasant environment for their staff and visitors for many years.